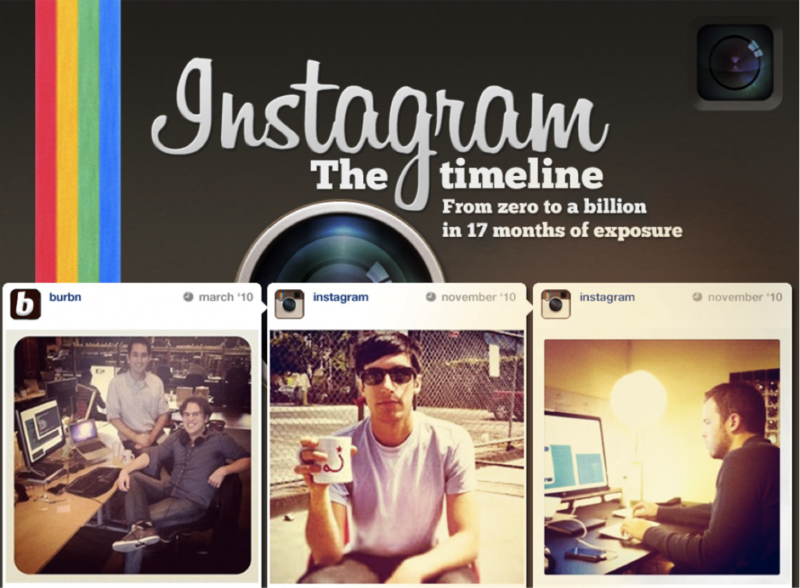 This infographic detailing the evolution of Instagram by Visually is powerful for a couple reasons, including the fact that the entire timeline is visualized through the use of Instagram photos. From launching in 2010, to their first million users, and finally to the recent purchase of Instagram by Facebook this is a must read for any fans of the popular social app. “LinkedIn Introduces Targeted Updates and Follower Statistics” With over 150 million professional users worldwide, LinkedIn is a powerful marketing asset. Recent upgrades revealed this week that marketers can now effectively target prospective clients with advertising campaigns and deliver unique content to those users Via SocialTimes. “Agency Comes Up With ‘I Care’ Button For Social Media” Have you ever seen something on Facebook such as a posting about a natural disaster or other tragedy, and chose to “like” the post? Even if you’re simply showing your support something about clicking “like” may not feel right. Company DDB Worldwide has created a new social response known as the ‘I Care’ button, which allows users to show support and may open up the door for organizations to seek donations. Via Marketing Daily. “5 Presentation Apps to Try” Applications for your mobile device or laptop can come in handy for business professionals on the go. There are a growing number of software programs available if you’re in a bind or are simply looking for a new way to share your content. This article includes 5 handy apps that any travelling marketer should give a try. Via Inc.
comScore: Only Search Engine To See Drop In Queries In March Was Yahoo! According to a recent report by comScore, search continues to be strong – with a 5% increase in queries experienced in March by Google, Bing – and even AOL and Ask! Not joining the pack, however, is Yahoo! as the barely major search engine saw its queries decrease 5% over the same timeframe. Disheartening news after last week’s announcement of planned restructuring and layoffs. Via Search Engine Land. According to Google, more than 20% of all searches are related to location. In order to improve the effectivness of geo-targeting, Google is now allowing users to tag ZIP codes, among other changes, within AdWords Location Targeting. This change will surely have an impact as 88% of smartphone users who search for local information take action within one day, according to Google. Via Search Engine Watch. With the rise in popularity of mobile location-based apps like Foursquare, location based marketing is something businesses should take advantage of. About 30% of smartphone owners access their social networks via their mobile browser, for businesses looking to include location based services this article provides some tips for getting started. Via Mashable. This article applies Maslow’s Hierarchy of Needs to the world of branding and marketing, especially when it comes to modern social networks. Via Psychology Today. Pinterest made headlines in February for referring more traffic than any other website. Now, Pinterest is back in the news, but this time is about its onsite growth. Via Search Engine Watch. Without the help of Twitter & Facebook, Google appears to be marching forward to provide more social data. Following the recent addition of social reports in Google Analytics, confidential slides from a Google deck suggest Google Analytics can be integrated with Google+. Analytics such as visits, page views, average time on site and bounce rate may be available soon. Via Marketing Land. Facebook gets a lot of attention for being a heavyweight when it comes to marketing and advertising, but some new information indicates Twitter may be more of a contender than expected when it comes to ads. Check out this study to see how the numbers stack up when it comes to “per impression” earning. Via Media Bistro. What are your thoughts on Facebook’s purchase of Instagram? Do you think that you will use the image sharing application more or less? What affect will Google’s new geo-targeting changes have on your company?